When the German chemist Emil Fischer presented his lock-and-key hypothesis in 1899, his analogy to describe the molecular relationship between enzymes and substrates quickly gained vast influence and provided future generations of scientists with a tool to investigate the relation between chemical structure and biological specificity. 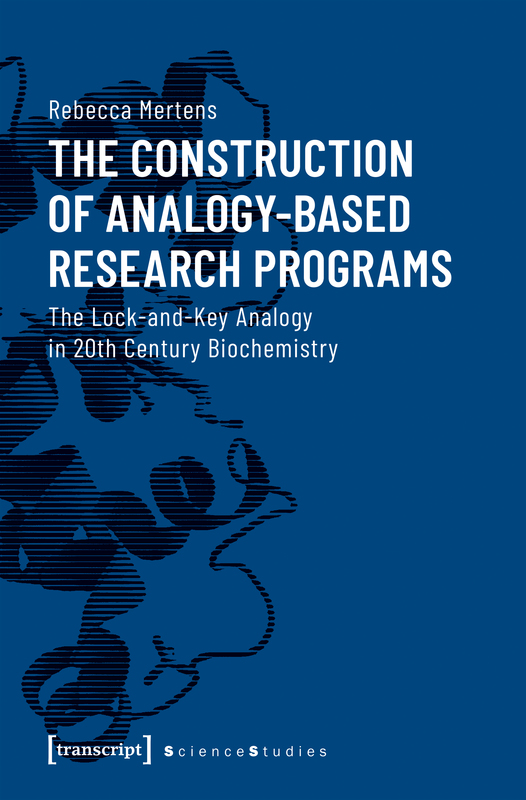 Rebecca Mertens explains the appeal of the lock-and-key analogy by its role in model building and in the construction of long-term, cross-generational research programs. She argues that a crucial feature of these research programs, namely ascertaining the continuity of core ideas and concepts, is provided by a certain way of analogy-based modelling.